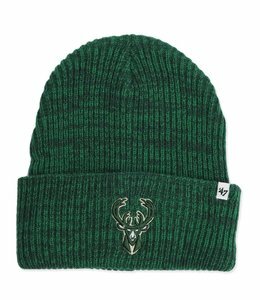 The Static '47 Cuff Knit Beanie is made from soft, marled acrylic yarns that stretch to your shape. 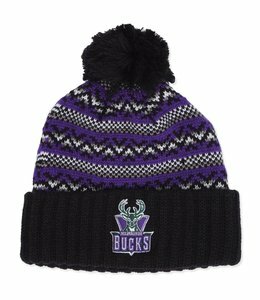 100% acrylic jacquard knit pattern on crown featuring raised embroidered logo on cuff. 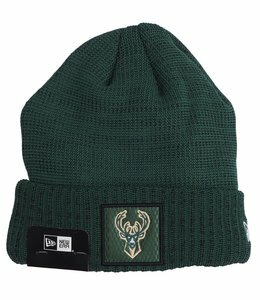 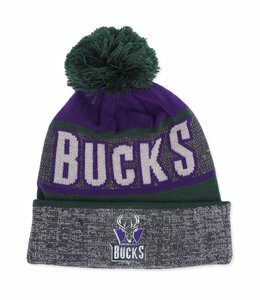 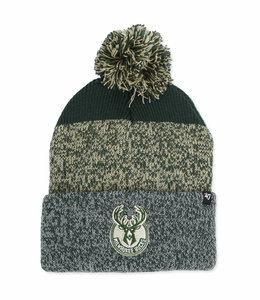 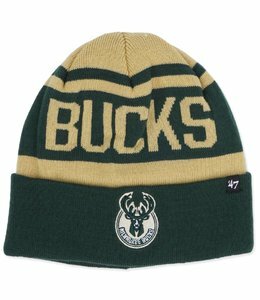 100% acrylic jacquard knit beanie featuring rubberized HWC Bucks logo applique at cuff. 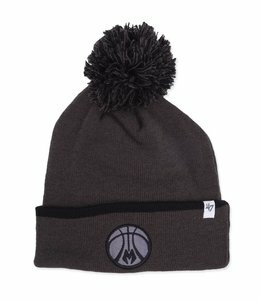 Cuffed jacquard knit beanie featuring direct logo embroidery at cuff. 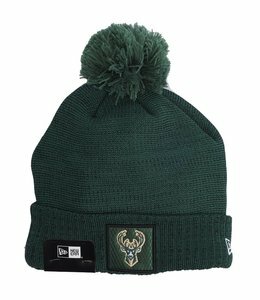 Classic cuffed Bucks pom pom beanie featuring direct logo embroidery. 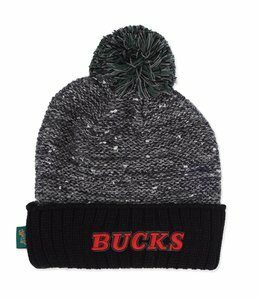 Bucks heavyweight thick knit cap featuring team embroidery at cuff.